Hello to all my lovely readers and friends, I am sure you will agree with the above statement. I haven’t met a mother whose motherhood journey had been a smooth road, there are difficulties, challenges as well as lots of struggles that we face every day starting from Day 1 of our pregnancy, the day when a new life takes its place inside us and connects with our soul. 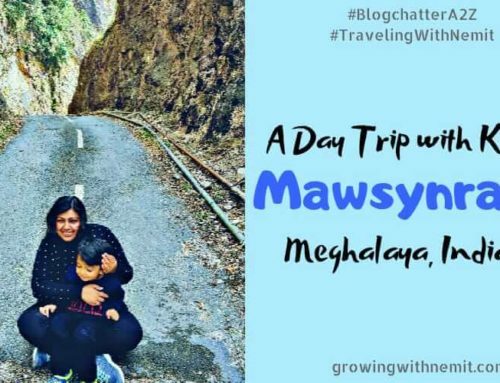 And today in our MAA – The Mom Series, I am bringing to you the stories of mothers who despite having many roadblocks in their journey did not give up and are getting strong and positive with each coming day. They are the true inspiration to many in the world who think that their motherhood journey is most difficult and are struggling to find their way through it. Those two pink lines brought us immense pleasure as it would have to any other couple planning to bring those two little hands and two little feet and a cute smile in their lives. We were on cloud nine and wanted to hold our baby in our arms. This good news was followed by a series of tests, ultrasounds, diet plans and lots of wishes & advises from friends and family members. Everything was fine until 14th week (I was getting accustomed to needles, the sight of which once used to faint me!!) when I got my reports for the double marker test. It was a normal day, I went to the school (by the way am a teacher), came home, finished my house chores and then I got a call from my gynecologist about my reports. She wanted to meet us immediately which was unusual on her part. We went there just to realize that our world was going to fall apart. The reports were bad. It showed a high risk of Trisomy 21 (Down Syndrome). I was asked to make a choice. A choice? A mom was told to either keep the child or abort it. I had no words. I cried my heart out and I was asking the God…Why me? I wanted to run away from there as my heart sunk and mind stopped working. Down syndrome (DS or DNS), also known as trisomy 21, is a genetic disorder which is typically associated with physical growth delays, characteristic facial features and mild to moderate intellectual disability. The average IQ of a young adult with Down syndrome is 50, equivalent to the mental ability of an 8- or 9-year-old child, but this can vary widely. Finally, I made a tough choice to go for “Amniocentesis”. We went for a counseling first and came to know that there were 1% chances of miscarriage as the baby could attack the needle or the needle might hurt the baby. I felt as if I was the most unfortunate woman who had done so many sins. Was I going to pay off like this? But the mother inside me decided to stay strong and I was there for the process the very next day. A needle was inserted into my uterus through my tummy. Throughout the whole procedure, I was talking to my baby as I could see her on the ultrasound screen, I was telling her to stay calm and not to attack the needle while this unwanted invasion was going on. Everything was done and I was advised to take a week’s bed rest. Amniocentesis (also referred to as amniotic fluid test) is a medical procedure used in prenatal diagnosis of genetic disorders such as Down Syndrome and fetal infections in which a small amount of amniotic fluid, is sampled from the amniotic sac surrounding a developing fetus, and then the fetal DNA is examined for genetic abnormalities. Two weeks till the reports came were the most difficult days for me as I went into depression, my appetite, thirst, sleep everything was gone. I lost 2 kg weight and I just couldn’t express my feelings to anyone. My hubby was equally tensed but I wanted to show him that I was strong. After 2 weeks, when we got the reports, we were the happiest to-be parents as by God’s grace reports came out to be fine. I just could not thank God enough from my heart and soul. All the wishes and blessings I had ever got were bestowed on me. My baby is a strong girl as she had to go a lot while inside my womb, which is a long story to tell some other time. But this survival story might inspire those who are going through a similar situation. I regained my health and my smiles. She is a brave child. My strong survivor! Yessss I really want to scream when I find that my 20 months old baby becomes very fussy for each and everything. 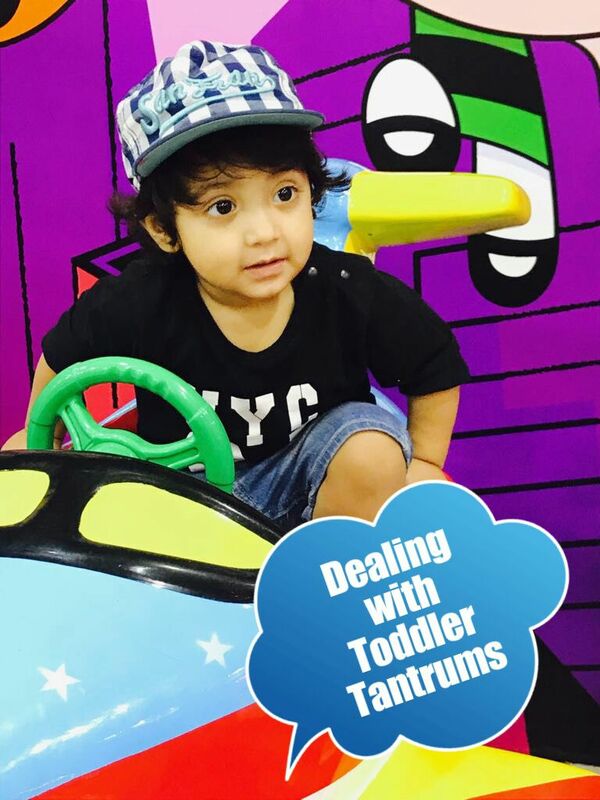 And I guess most parents experience it, those moments when their kids have a full-blown temper tantrum, which may involve screaming, crying, stomping feet, dropping to the ground or all of the above. Same thing happened to me last month when we were out for a visit to the mall and suddenly my baby became fussy and stubborn and he lied down on the floor for no reason. Seriously this was too stressful for me, no matter where it happens but when it’s in a public place you feel as if everyone is looking at you and judging “what kind of a mother she is, can’t even control her kid”. And at that time you just want to curl up in a ball and scream. Well, NO, I didn’t scream neither did I run somewhere to hide, in fact, I handled the whole situation patiently and without panicking, I asked my little one in the softest possible voice to cool down and promised him to buy his favorite cake and took him for rides to distract his mind. Because I knew, if I started yelling or screaming at him, the situation would have got even worse. It may sound hard to do but we need to forget about other people who may be watching us during those cringe-inducing moments when our children are in the throes of a tantrum. 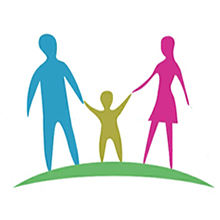 SHOUTING back to the child is not helpful for anyone because that’s more sensory information that is going to make them go into a NUCLEUS. Always carry their favorite toys or food while going out. Give them choices while in the middle of a tantrum. Give lots of cuddly hugs to calm them down. Get down to their level of understanding to control the situation. I must say remember that strangers are just the strangers, they don’t really matter. Anyone who actually has kids would be saying a silent prayer in such a situation, that it’s you in the hot seat today. And the judgemental ones? Who needs them? Put them out of your mind and concentrate only on your kid. 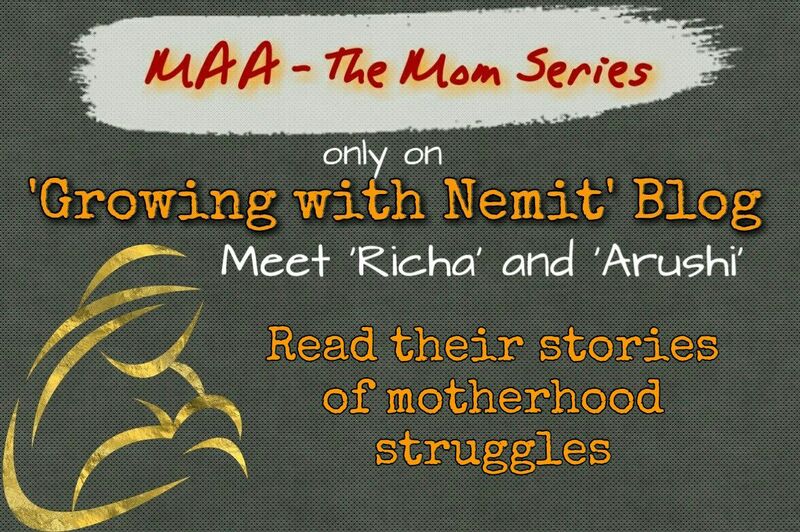 These two stories will always remain close to my heart as I could connect with both on a personal level, Richa’s story is somewhat a reflection of what I had gone through, similar situations, same fears and then the moments of happiness and feeling blessed. 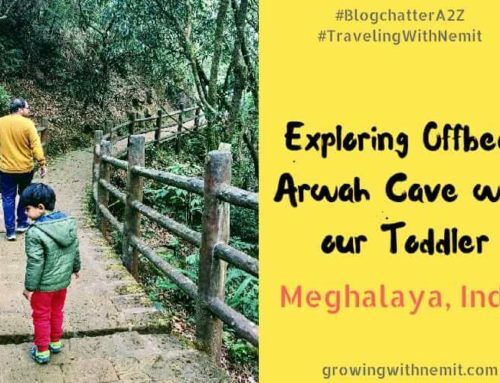 Similarly, I can understand what Arushi wants to say through her story, my son has also entered that phase where sometimes his emotions take control of his mind. 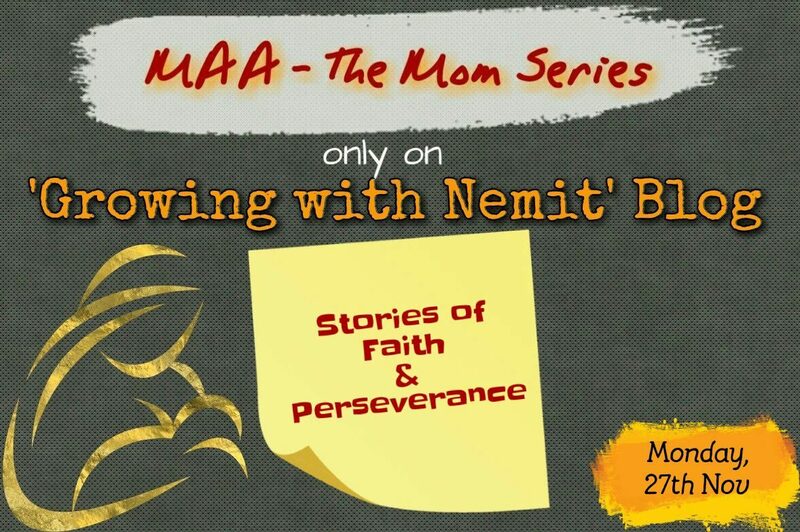 There is so much positiveness in both the stories, how these mothers approached the difficult situations, fought the struggles and finally were able to win the battle with their faith and perseverance. Thanks, Richa and Arushi for sharing your inspirational stories with us! 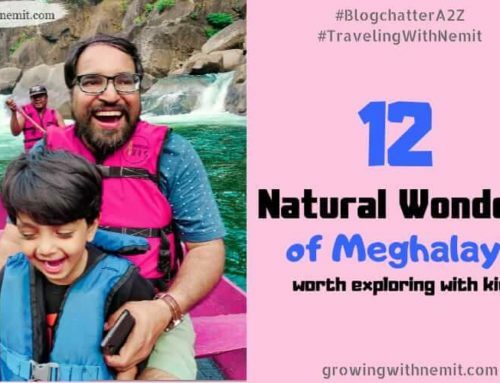 This post was supposed to be the last post for The Mom Series but as we are getting so much love and huge response from you all, I may share some bonus posts in December as well though will not be able to continue the weekly motherhood stories. Why? 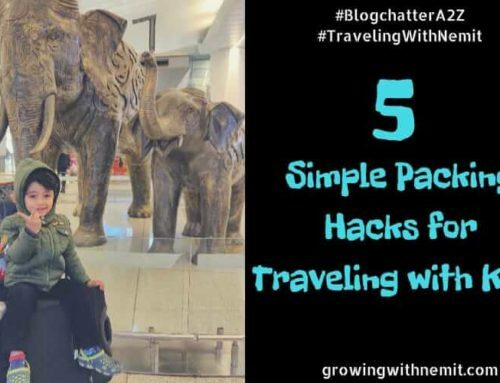 To know that, you will have to visit my Instagram page by clicking on this link – Growing with Nemit and check the latest post where I have mentioned my reasons. 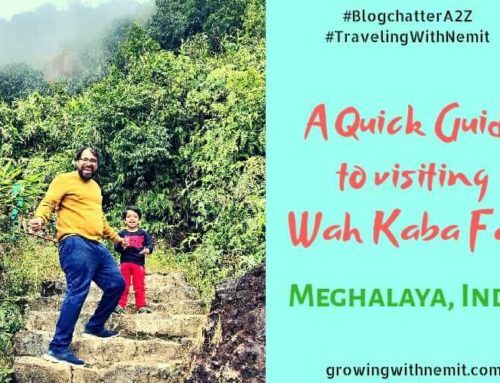 Do check that out! And if you liked this post then don’t forget to share it! I would really appreciate that. Thankuu soo muchh Neha for giving us this opportunity ? You are most welcome dear. More than an opportunity it was a way to inspire mothers through your posts. Thanks a lot neha for the platform ? My heart goes out to Richa and her beautiful daughter , I’m proud that she stood firm and went for amniocentesis!! Those are lovely stories. I had a lump in my throat reading Richa’s story. That must have been the most tense 2 weeks of her life. Lovely stories! I feel every mom needs to think in the future and act in the present! ? Age no bar lol! Thank you for sharing these stories. Love to both the mommies. Thankyou so much. It was a tough time indeed. By God’s grace all went well. I am glad you loved my story and appreciated the same. Thankyou all once again. M a Proud mom to a brave daughter? I don’t want to imagine what you felt Richa. Kudos to you. Arushi you teach us all a good lesson patience is the key always. This was such a beautiful blog post. Reading about other moms, their struggle and win over everything give us courage and hope 🙂 Thank you for sharing this. Thats a very touching read.. I understand how u must have felt.. Being a parent has so many challenges. 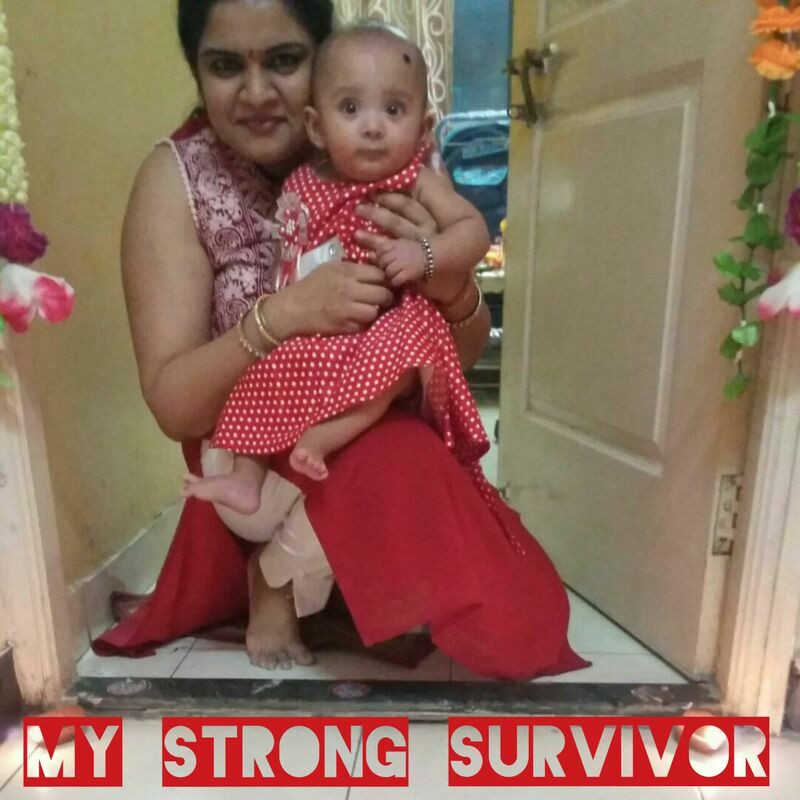 Difficult times can be conquered courageously is what I learnt from Richa’s experience. Thanks for sharing such inspirational stories!! This is such an inspirational post for anyone going through similar situations. Proud of those mommies who stays strong in such times. These stories prove how strong a mother could be. Very inspiring. Motherhood is a rollercoaster ride to me. Such a lovely post to read. I loved reading through these stories. real life heros I would cal them. Hats off and what a spirit, Breaking and choosing the easier option is so very easy But sticking to right and thorny path.. only bravehearts can do. Loved reading these stories. Every mom faces some problems while pregnancy and how courageously she over take is the best part . Your daughter is really so cute. Richa prayed and djd the right thing.The rest was in Gods hand.Inspiring stories. Richa..Even though my pregnancy was smooth..Every visit to my doc was scary..Before entering the hospital I used to sweat with the fear of if anything goes wrong..But thankfully I was all good..You are one strong mom..
Arushi..All I can say is I can feel you completely.. It is so inspiring to read all these stories of strong moms. Motherhood is a roller coaster ride with so many different experiences. The survival story by Richa is truly daring. A lady’s best emotion is perseverance and patience. She can take any amount of depression and yet the world will not come to know of it. I agree with Arushi. Yelling at children in public is not a solution to any problem. Children do behave weirdly many times in public but that needs o be dealt wisely and with experience you overcome it. narratives like these actually throttle the heart. this is yet another heart warming series and i totally love reading this.